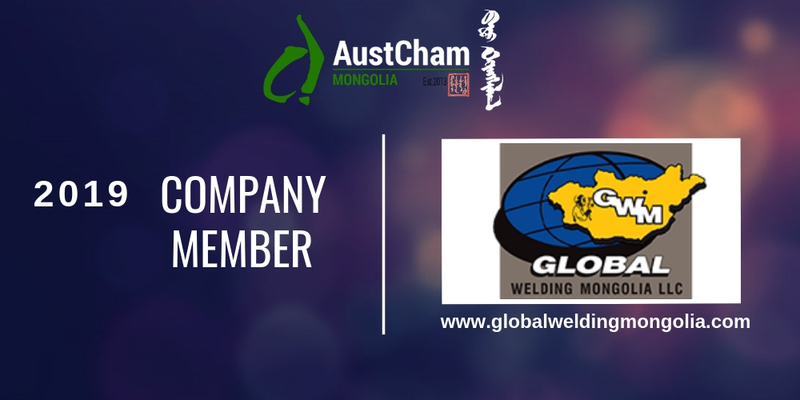 We are delighted to announce that Global Welding Mongolia LLC has renewed its Company Membership for another year! 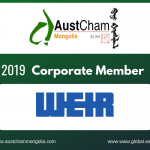 Thank you Global Welding Mongolia LLC for your continued support and cooperation. 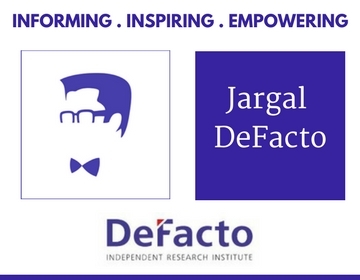 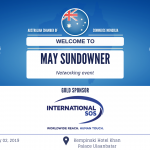 We are excited to continue partner with you in 2019! 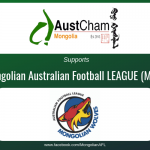 Global Welding Mongolia LLC, which was established in May 2010, is a Mongolian/ Australian Joint Venture company and registered with the Foreign Investment & Foreign Trade Agency (FIFTA), is wholly owned subsidiary by Global Welding Supplies Pty Ltd, Australia. 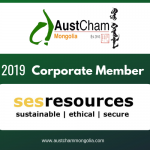 The company has been established to service the needs of the Mining Industry, Steel Fabrication, and General Engineering in Welding, Safety and Lifting equipment. 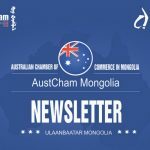 Global Welding Mongolia will provide these Industries with High Quality items & provide knowledge. 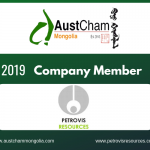 As has a Large Warehouse in Ulaanbaatar with Stock holding in excess of US $1.5 million, we are able to provide timely delivery of stock to customers.